Google has brought the much awaited support for the RAW file format images with the Android 5.0 Lollipop update. While many handset makers have not considered this special file format support in their respective camera apps, few are already marching ahead with it for the glory. HTC has pushed a new update for its Camera app and added the RAW file format support but only for the flagship One M9. Hopefully this feature is made available to other HTC phones as well. The owners of One M8 EYE and Desire EYE with Android 5.0 Lollipop get the new crop-me-in mode. 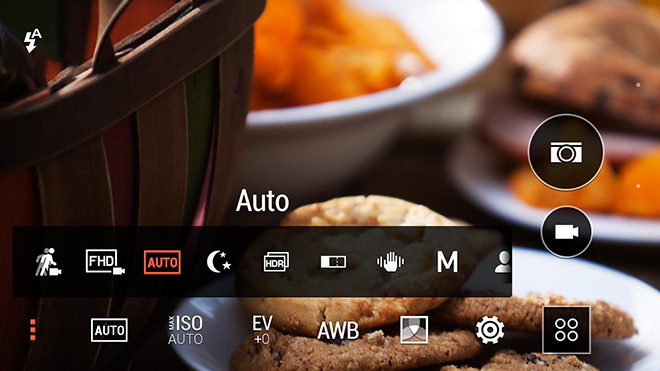 Besides that, the Split Capture mode brings adjustable divider while clicking the images. Camera modes can be stripped or added any time. The HTC Camera app is now available on the Google Play Store.